In this video I chat to Twerk Instructor Gal Bepole. Recognized as the twerk pioneer and industry leader in Israel, Gal has been helping her students learn how to twerk in a fun, informative and professional way since 2012. 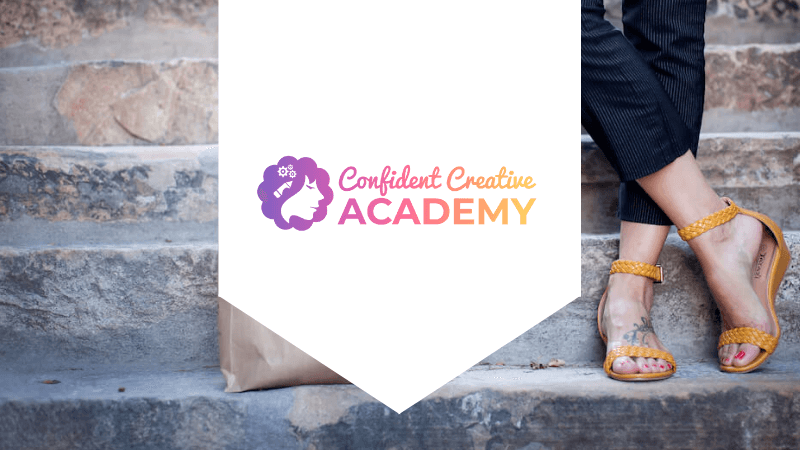 Whether you want to learn how to control your body, increase your self confidence, or dance in a way you never thought you could, she is committed to helping you achieve these goals. 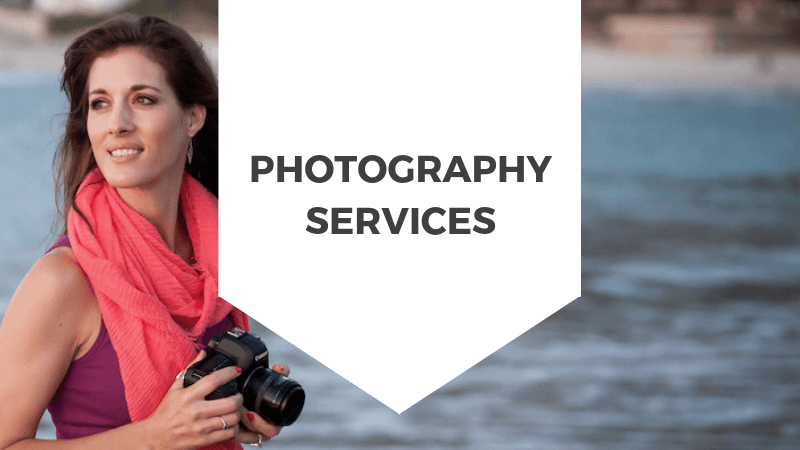 Check out https://www.galbepole.com/ for more information. Let me know – what was your biggest takeaway from what Gal shared in our chat? I had a few ah-ha moments myself, as you’ll see! 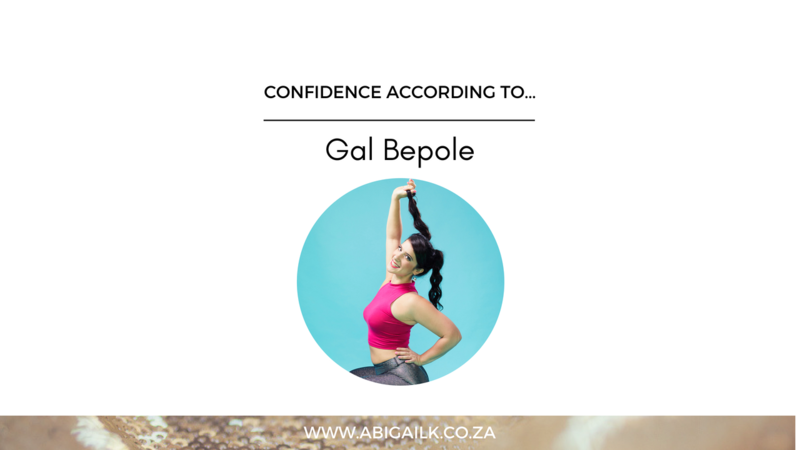 atch Confidence According To…Gal Bepole.